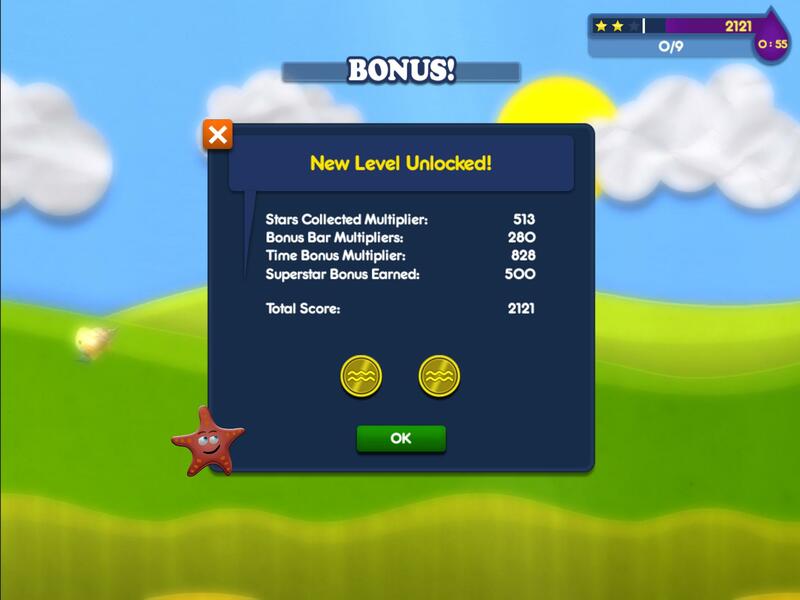 You can earn TouchGold through leveling up, finishing certain Story missions, and taking advantage of the Daily Login bonus, but did you also know you get TouchGold every time you achieve a new Superstar in a Minigame level? Superstars are the rating you’re given depending on how high of a score you achieve in a given Minigame level. You can get up to 3 Superstars on a level. In addition, the first time you earn a Superstar in a level, you also get TouchGold! This means you can earn Touchgold on level until you reach the maximum of 3 Superstars. After that, replaying the level will not earn more TouchGold, so be sure to push your skills and move on to higher levels. And don’t forget, this applies to all TouchFish Minigames.